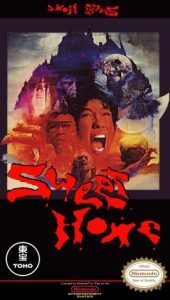 This entry was posted in Repro-Tutorials on 7. September 2017 by jensma. This entry was posted in Repro-Tutorials on 5. September 2017 by jensma. 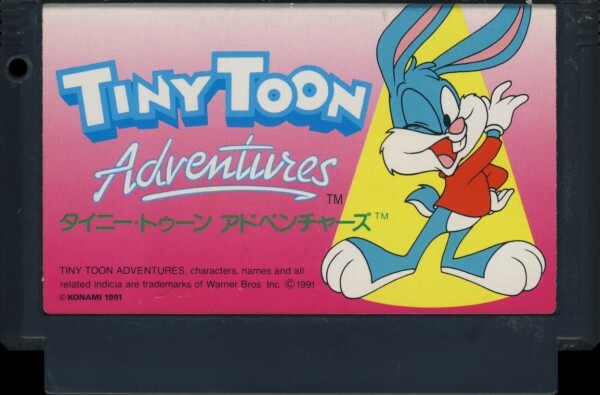 The best donor for Kid Dracula is Tiny Toon Adventures タイニートゥーンアドベンチャーズ . 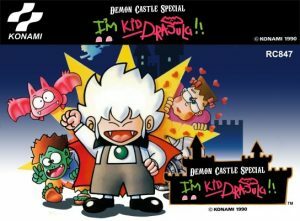 It got the same mapper as Kid Dracula and needs just some minor rewiring. 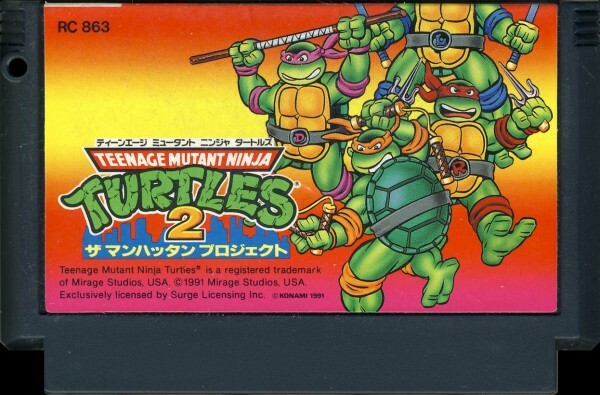 You can use Teenage Mutant Ninja Turtles チイーネーソ ミュータント ニンジャ タートルス oder Teenage Mutant Ninja Turtles 2: The Manhattan Project チイーネーソ ミュータント ニンジャ タートルス ザマンハッタンプロジェクト, but you’ll face some more modification of the donor with these. 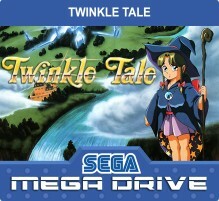 Alll games are based on Konami’s mapper “VRC IV”. This entry was posted in Repro-Tutorials on 20. August 2017 by jensma. 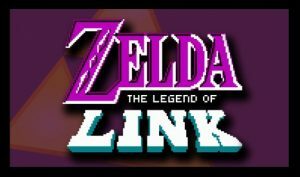 Legend of Link Repro – finally completed! If you like you can print your own: Click! This entry was posted in Repro-Tutorials on 14. August 2017 by jensma. 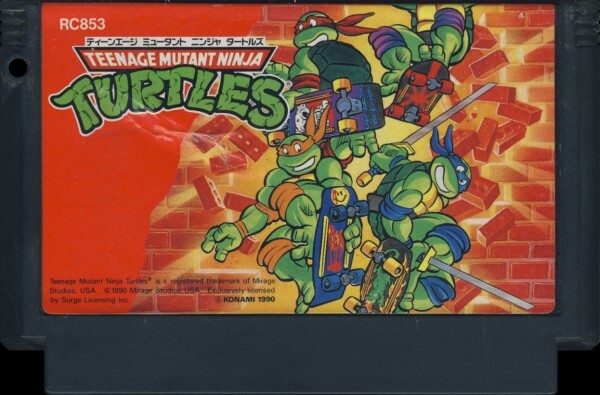 Recently, I stumbled upon a fantastic hack for the Famicom/NES. 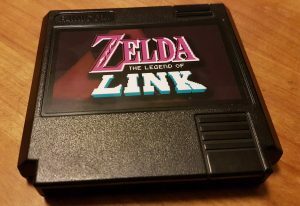 After playing the games for several hours in an emulator I decided to build a cartridge for it to play the game on the actaual hardware. 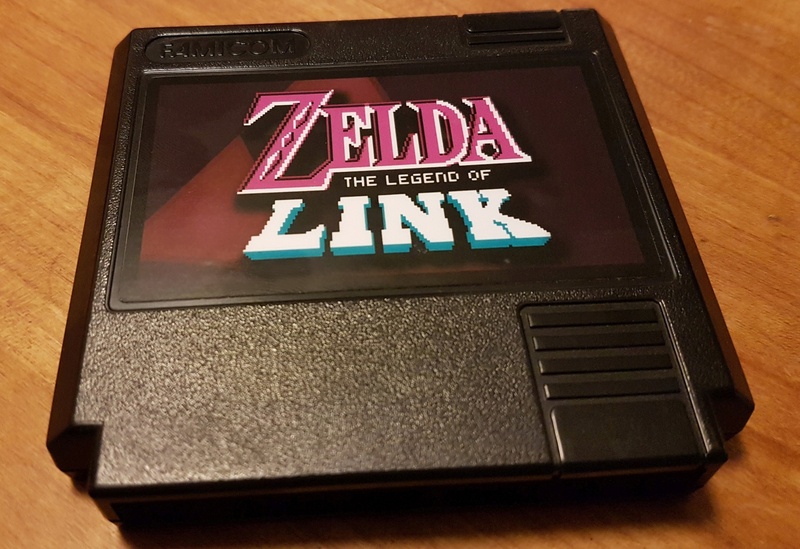 The hack is called “Zelda – The Legend of Link”, made by infidelity. You can find a lot of info and behind the scenes insights in the official thread: Click! In this post I’ll show how I built the cartridge. If you got any questions feel free to ask me! This entry was posted in Repro-Tutorials on 9. April 2017 by jensma.